Kevin Staut on Le prestige St Lois de Hus winner of the last 5* competition of the Global Champions Tour of Spain. Flying finish for last to go Cassio Rivetti for the double. 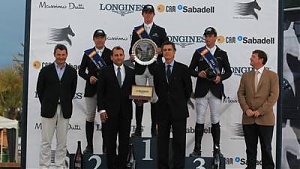 Great Britain and Ireland triumph in the Global Champions Tour of Spain. High speed victory for Roger-Yves Bost as the Frenchman praises his “very fast” horse Castle Forbes Vivaldo. 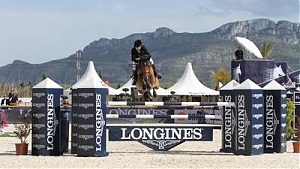 Cassio Rivetti triumphs in first 5* international on the opening day of the Global Champions Tour in Spain. 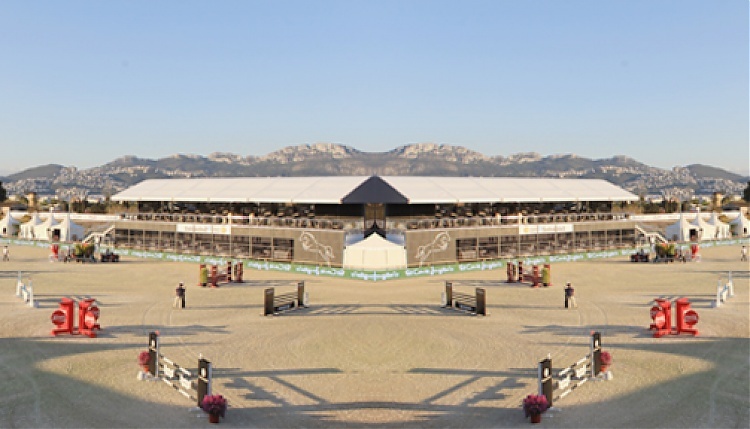 Global Champions Tour heads to Spain for the first European Grand Prix of the 2012 season.